The true benefit of Big Data applications lies in the ability to deliver insights in the fastest time possible in order to drive business agility. Our data replication software enables you to stream up-to-the-second data for more accurate business analytics in near real time. Stream your traditional enterprise datastores, Db2, Oracle, SQL Server, IMS to Big Data repositories, with either near real-time or asynchronous data replication. 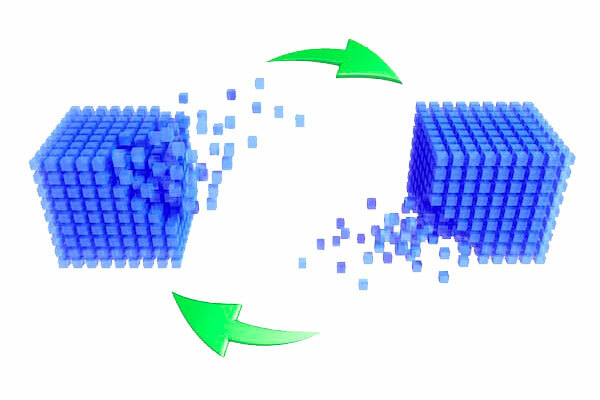 SQData integrates easy conversion and filter features for data transformation during replication, helps you avoid massive batch loading and requires no changes to existing applications.